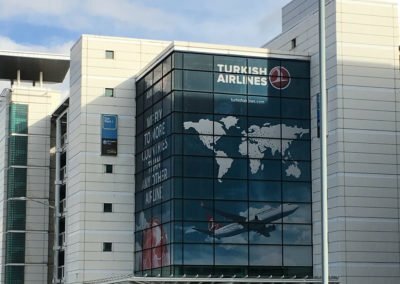 All About Airport Transfers Birmingham. The airport transfer is one of the most important things to consider when booking a flight. How do you plan on getting from the airport to your hotel? How do you plan on getting from your home to the airport, and vice versa? This is where an airport transfer comes in. 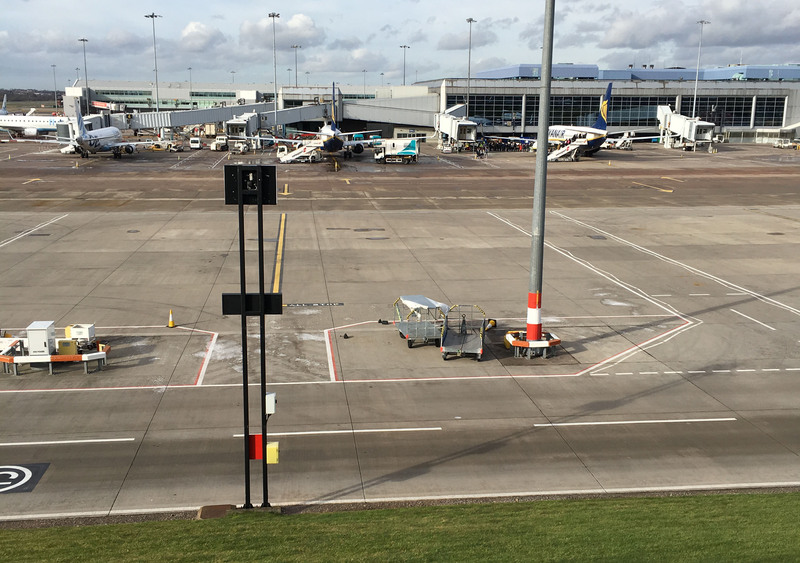 Today we’ll be taking a look at airport taxis in greater detail for anyone who’s looking for taxis to Birmingham Airport, taxis from Birmingham Airport and airport transfers from Birmingham Airport. – What are airport transfers? 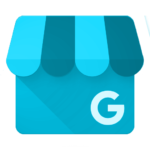 – How did they start? 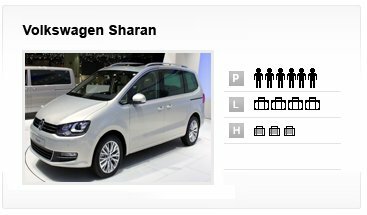 – What cars are available? – What’s the difference between shared shuttles and private transfers? – How much does an airport taxi cost? – Are you taken straight to your destination? An airport transfer is a bus or private airport taxis Birmingham service that takes you to and from an airport. Airport transfers Birmingham can be used to get from your home to Birmingham Airport or from the airport to where you’re staying. These services are typically run by private hire companies but you may be able to find one that is owned and operated by the airport itself mostly because they are a great solution for if you have a particularly long flight and don’t feel like driving when you land. 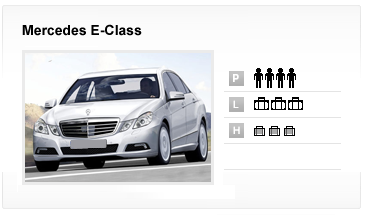 Customers have a selection of cars to choose from when hiring airport taxis depending on the company. The humble airport transfer service is around 50 years old now. 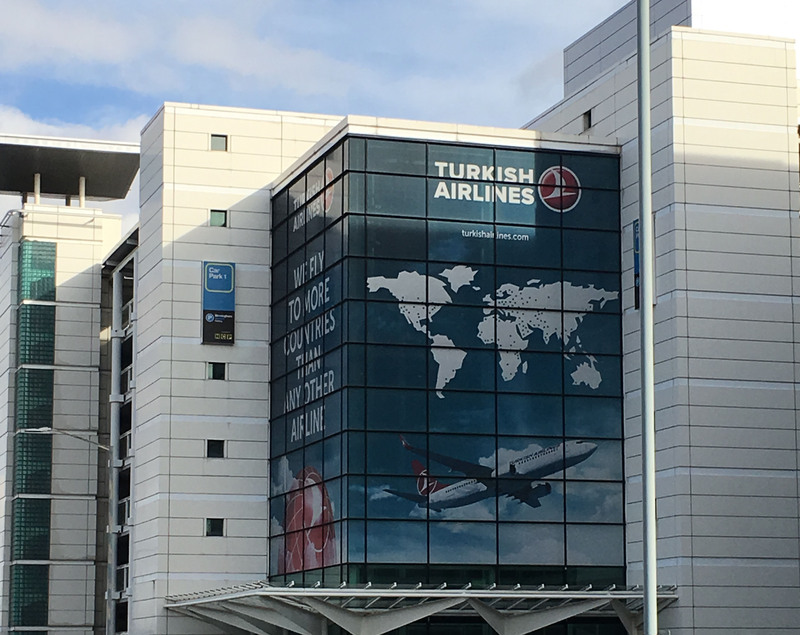 Airport transfers birmingham have been used since the 60s, when British European Airways hired the services of AEC Routemaster buses to service Heathrow Airport. What started out as one bus company serving one airport quickly spread across the country and then the world. 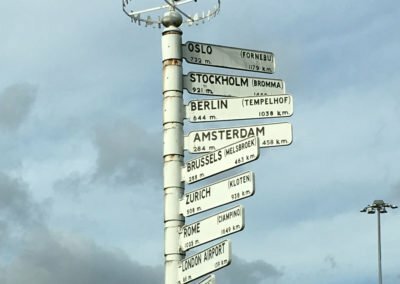 Now it’s possible to find an airport transfer and airport bus service in just about any country. British European Airways experienced a lot of success with their initial airport bus service and it wasn’t long before other private hire and air travel providers took notice. As convenient as an airport bus was, they could only do so much because people needed to travel further and they wanted to do so in comfort and privacy. This demand paved way for the airport transfers and airport taxis we know today. These days there are even services dedicated to comparing different airport taxi suppliers to find the right one for you. Due to so many people requiring a Birmingham Airport taxi the airport transfers industry is one of the biggest money makers for private hire firms to this day. The range of cars offered depends entirely on the service you choose. Not all airport transfer services are created equal after all. 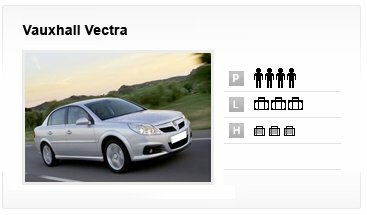 At the very least you can expect a range of different-sized vehicles. 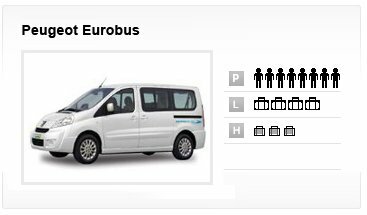 Companies generally offer small-and-medium-sized cars, minibuses, and full sized buses for large groups. If you’re happy with a smaller car then don’t spend more than necessary on a larger car. The difference between shared shuttles and private transfers? There are two key types of services when it comes to airport transfers Birmingham; shared shuttles and private transfers. 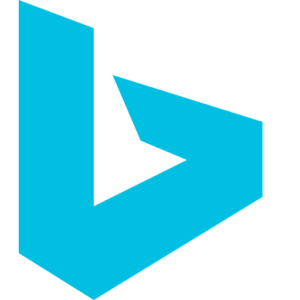 Some companies operate one service or another, while others offer both. The difference between the two is easy enough to understand. A shared shuttle is essentially a bus service. The first ever airport bus service was a shared shuttle. This is when several groups of travelers share the same bus and all travel together. They are often cheaper as everyone shares the cost, and the buses may be operated by the company themselves or be from a hire company. Private transfer services are just what you would expect; a private hire car. This is a single car for your whole group to have to themselves. They are great for those that value privacy or have specific requirements. Private transfer services can be more expensive than shared shuttles, but the convenience makes up for the cost. So how much does an airport taxi cost? The cost of an airport transfer Birmingham, much like the range of cars, can vary depending on the service provider. 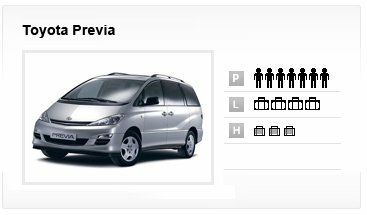 The more people you have in your party and the more luggage you need to transport, the higher the costs as well. As is the case with any taxi service, distance is a major factor. Being picked up from home and stopping to see the sights and taking the scenic route can all add to the cost of the transfer. Even so, airport transfers are relatively cheap compared to the costs of hiring a taxi at the airport. Keep in mind that cheaper isn’t always better though. You may find a service willing to provide travel for as little as £2, but that doesn’t make them good. Expect to pay anywhere between £30 and £100 depending on your needs. 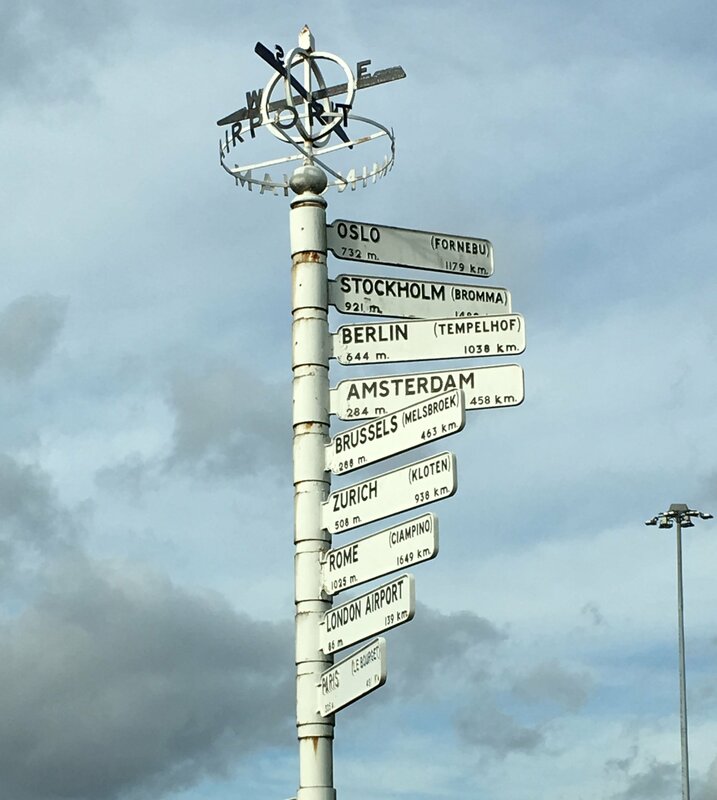 Are you taken straight to your destination? Private transport airport taxis take you as close to your accommodation as possible. How close the vehicle can get depends on the size of the vehicle and the access to the address in question. Some places aren’t suited for large vehicles for example. Other factors that affect this are police requirements and weather problems such as snow blocking the road. The private hire company will always endeavor to get you as close as possible though, which is a key benefit of private transport. Sometimes a shared shuttle service can take you straight to your destination, but sometimes you will be taken to the nearest pick-up/drop-off point. The same applies to using public transport. Most airports and major hotels have access points so this may not be a problem. 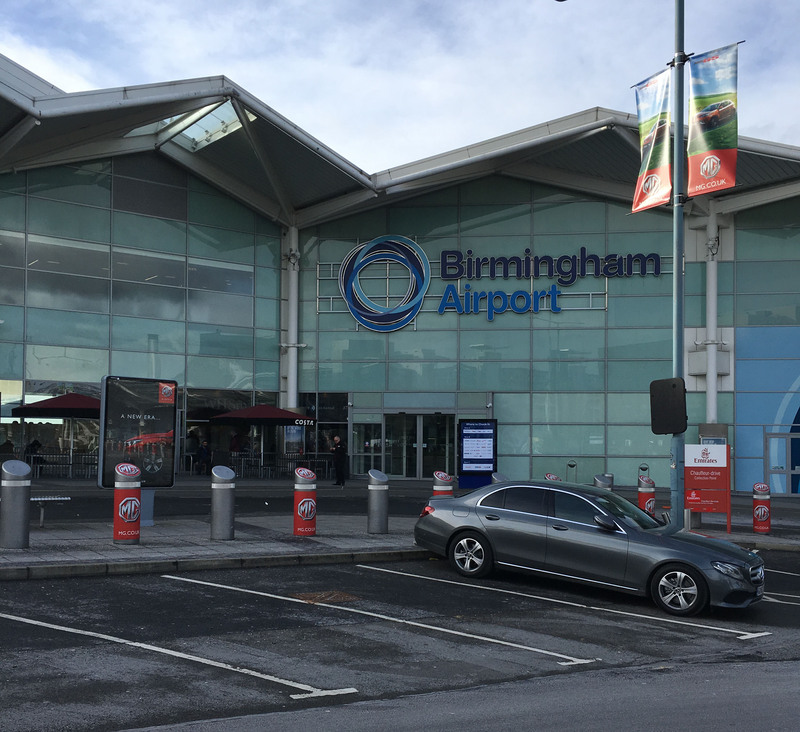 If your looking for taxis from Birmingham Airport then Beaufort Airport Taxis Birmingham will be able to get to you within two minutes as we are situated just around the corner from Birmingham Airport. Airport transfers Birmingham Airport have been around for many years now, beginning life as a shuttle bus service for Heathrow Airport. 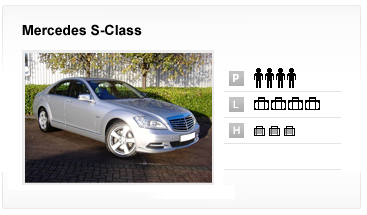 The service has expanded to cover private hire and all different makes and models of vehicles. There are many airport taxi services so make sure you shop around to find the right one for you! 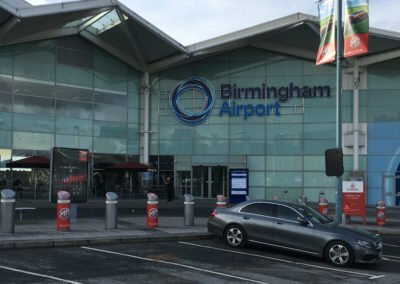 As always Beaufort Airport Taxis Birmingham offer a steam line service for anyone looking to get a taxi to Birmingham Airport and also a taxi from Birmingham Airport.